Immerse yourself in the mountain living lifestyle at 1451 Washoe Way! 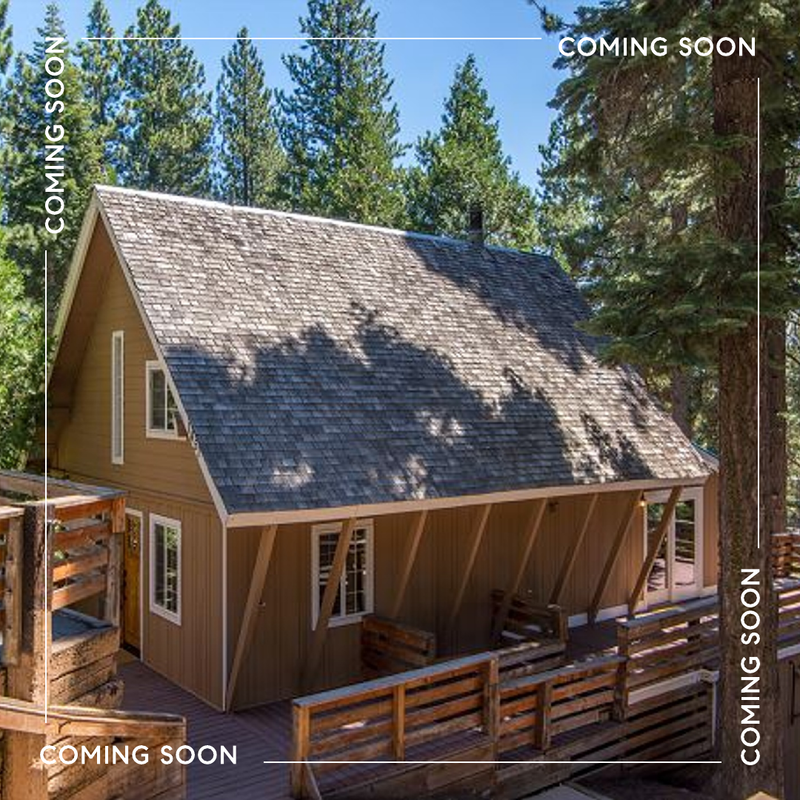 This charming and beautifully remodeled cabin is in the heart of the West Shore and boasts one of the most desirable amenities in Lake Tahoe. Featuring 4 bedrooms, 3 baths, 2 decks and a private patio at front entrance with large mudroom at entry; it is perfectly situated to relax and unwind. Offering modern conveniences and mountain touches throughout, this dreamy home has an open layout from kitchen to dining room to living area that flows into a welcoming deck. There are two bedrooms upstairs with full bath. The lower level also has two bedrooms, a full bath with adjoining laundry closet and a lovely family room captures the essence of easy living. Walk to the lake in minutes and enjoy the private HOA with sandy beach, picnic/lawn areas, and a large playground for the kids. Excellent dining options nearby and miles of bike paths along the West Shore can take you to downtown Tahoe City and along the Truckee River. With winter around the corner, skiing at Homewood Mountain Resort is only 4 miles south.